Sensing Systems manufactures submersible load cells and torque sensors for all marine applications and requirements. We have pioneered underwater sensing technologies and can adapt any of our standard load cell or torque sensor designs to function in marine environments. We also offer standard underwater load cells and torque sensors across all measurement ranges that are capable of operating in up to 7,000 feet underwater, or 3,000 psi. All standard load cell geometries - S-Beam, Shear Pin, Pancake, etc. can be made to operate in underwater environments as marine load cells. 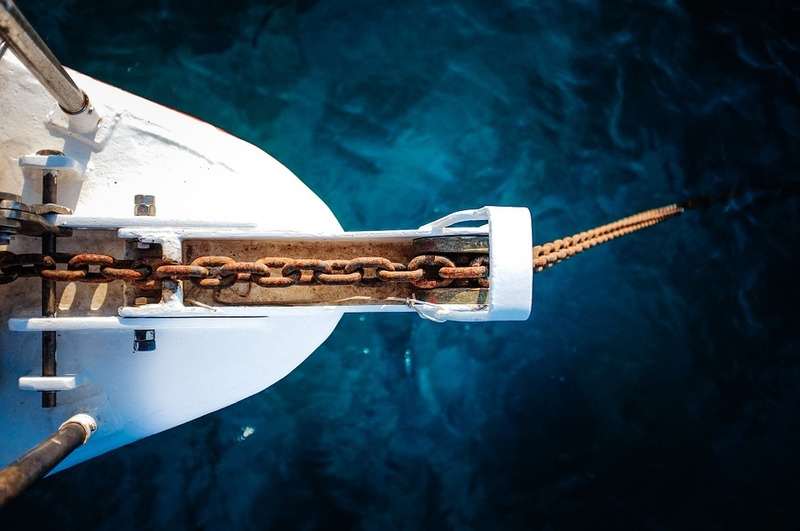 The most common marine sensing application requires measurement of in-line tensile forces, such as monitoring anchor line loads. For this, Sensing Systems offers a full range of underwater and submersible tension link marine load cells. Our standard tension link load cell product line has clevis connection points on either end which are based on load cell capacity. However, we can and often times will customize either connection end to match a specific customer requirement. Systems also offers a full range of submersible torque sensors for marine applications. The maximum depth rating for torque sensors depends on its full scale capacity and overall geometry. A high capacity design manufactured for output torque measurement of a submersible pump may operate at depths up to 7,000 ft. When space or size restrictions are in place, Sensing Systems can supply a pancake or button style load cell manufactured and rated for marine use. These thin cylindrically shaped load cells are typically placed under a subsea structure to measure compressive forces. This style sensor can also include a through or threaded hole for attachment and measurement of tensile forces. All of Sensing Systems underwater and submersible load cells and torque sensors are capable of including internal or external signal conditioning for ±5 VDC, ±10 VDC, and 4-20 mA output options. 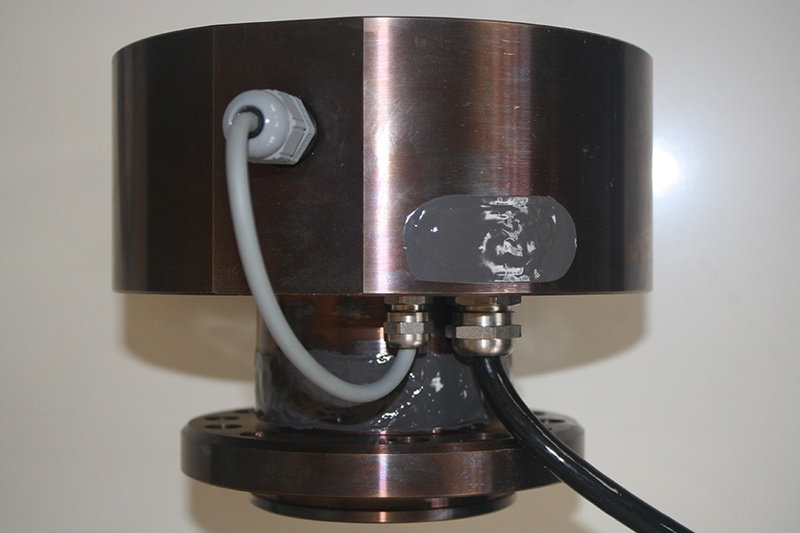 Load cells and torque sensors requiring quick disconnect include the option of underwater connectors capable of being plugged or unplugged up to 7,000 feet underwater. As an additional option, IP 68 rated displays can be configured and calibrated to work with all marine load cells and torque sensors. Sensing Systems has pioneered force and torque measurement techniques for marine applications. Our application and design engineers will happily discuss all underwater sensing requirements or applications. If a current product does not meet the customer’s requirements, we will strive to develop a solution that does. Need help choosing a submersible load cell or torque sensor for a marine application?